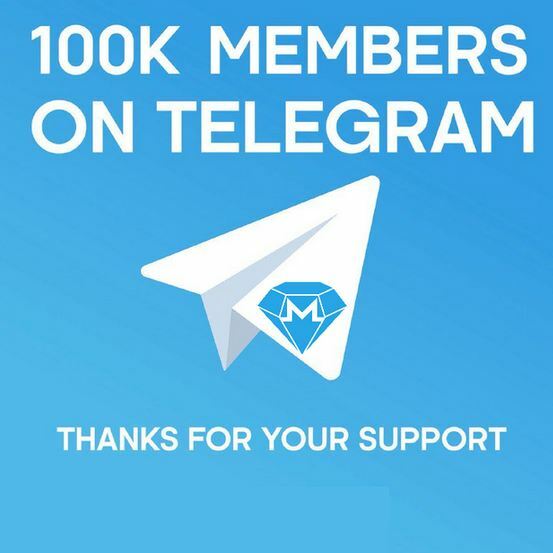 I will give You, 100% Real & Active 150+ Telegram Channel Members or 110+ Group Members or 200+ Post Views for Your Telegram Channel or Group OR 100+ Any Social Media Follower's Service only for $1. 1. Telegram Members & All Social Media Follower's is very High Quality. 3. Members & Follower's will stay on Constantly. 4. Improve the reach of Your Channel or profile. 5. Members or Follower's don't drop life time guaranteed. 7. 100% Secure for Your Channel/profile. I can also give you, 100% Real, Active & Human Verified Social Media Follower's without any bot for Your any profile. This Follower's are 100% real human verified & it's come from active Social Media users.